Accurate values of global left ventricular (LV) dimensions and mass are important in the diagnosis and prognosis of patients with heart disease. In patients who had a myocardial infarction, it has been proven that enlargement of the LV volume shortly after infarction implies a larger risk for LV remodeling and heart failure . In patients suspected of suffering from ventricular hypertrophy, it is relevant to classify the LV mass accurately as either normal or increased. 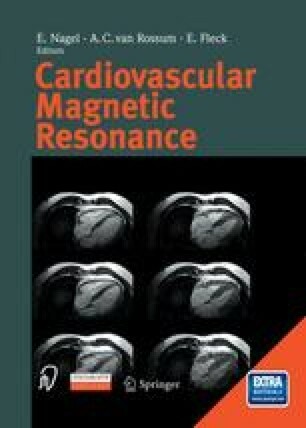 Also in many other cardiac diseases, such as valvular heart diseases and cardiomyopathies, the global LV dimensions, functional parameters, and mass need to be assessed.